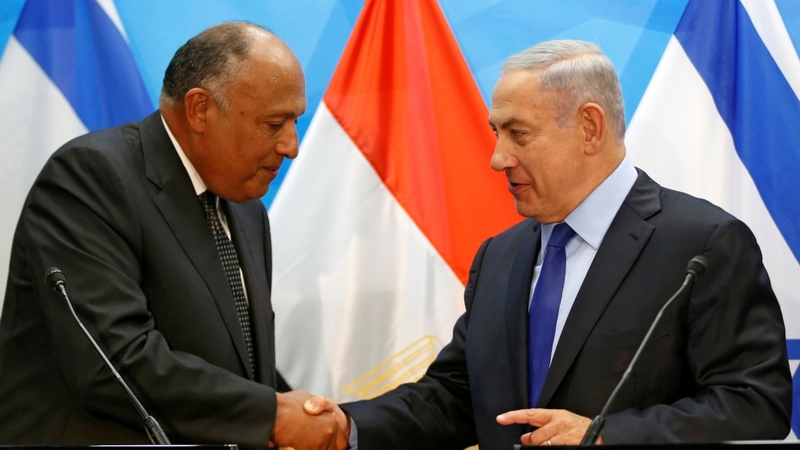 Almost four decades since former Egyptian President Anwar al-Sadat extended a hand of peace to Israel, the two governments have reached "full partnership and unbreakable alliance", analysts say. Although many Egyptians continue to regard Israel as a threat and sympathise with the Palestinian cause, the relationship between the two countries has become markedly explicit under President Abdel Fattah el-Sisi. Egypt also reinstated an ambassador to Tel Aviv this year, following Morsi's decision to pull out the envoy in protest against the 2012 Israeli assault on Gaza.